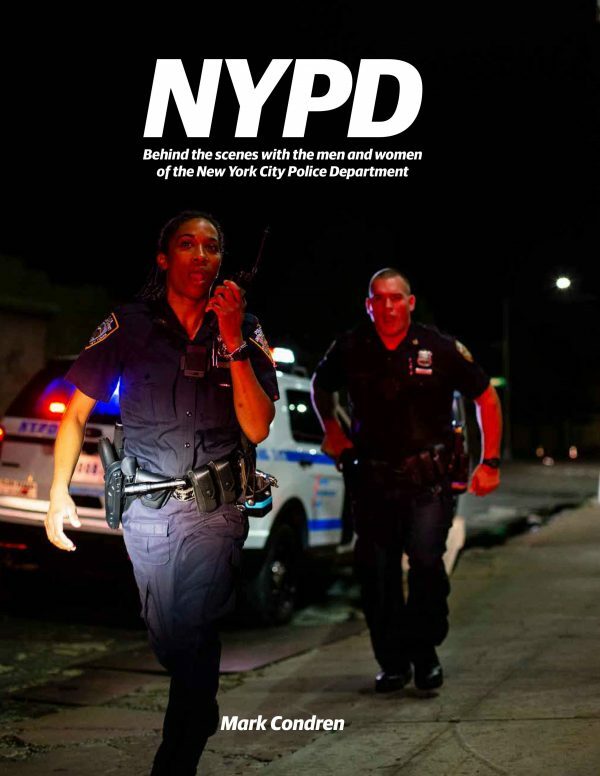 NYPD: Behind the Scenes is a one-of-a-kind release featuring an incredible collection of over 100 images by award-winning photojournalist Mark Condren documenting the two years he spent embedded with NYPD officers. 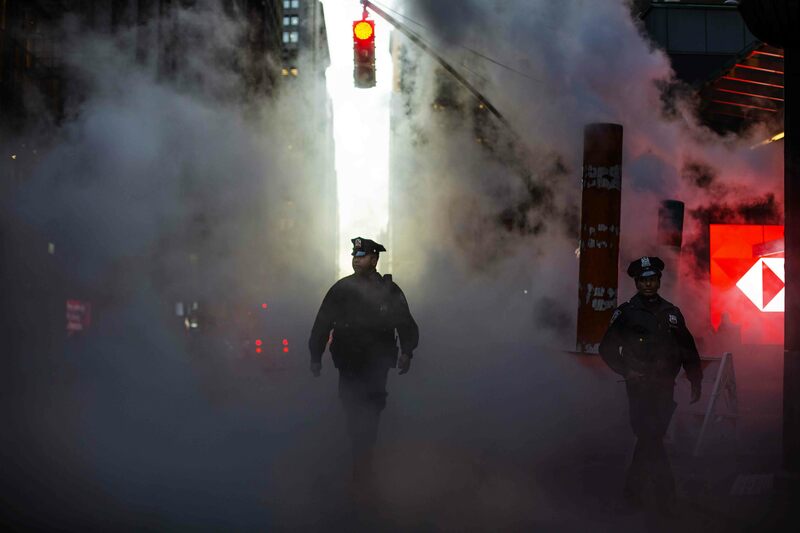 NYPD: Behind the Scenes is a one-of-a-kind release featuring an incredible collection of over 100 images by award-winning photojournalist Mark Condren documenting the two years he spent embedded with NYPD officers. This hardcover, glossy collector’s item showcases the work of Condren and the men and women of the NYPD. Condren received unique access to officers going about the daily work of keeping New Yorkers safe. Proceeds from sales of the anthology will go to support the work of the NYPD through the programs of the New York City Police Foundation. 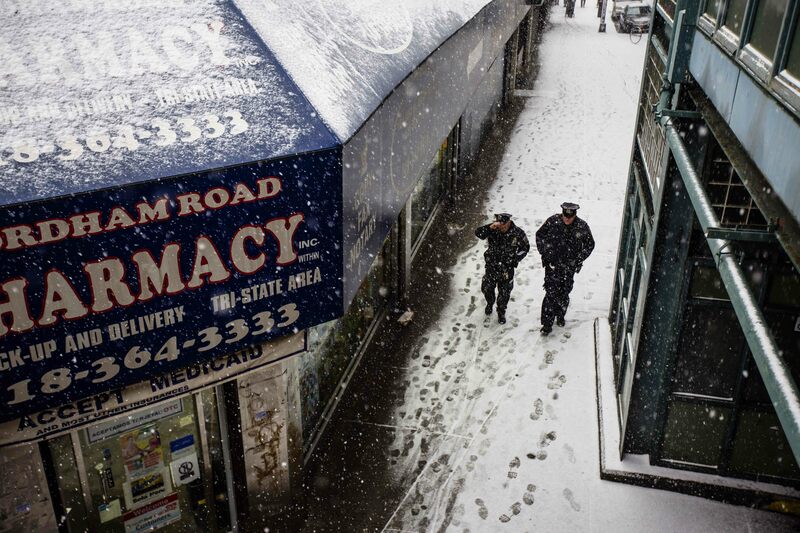 Founded in 1971, The Police Foundation is the only organization authorized to raise funds on behalf of the NYPD. Its mission is to provide critical resources for innovative NYPD programs that make New York City a safer place to live, visit, and work. 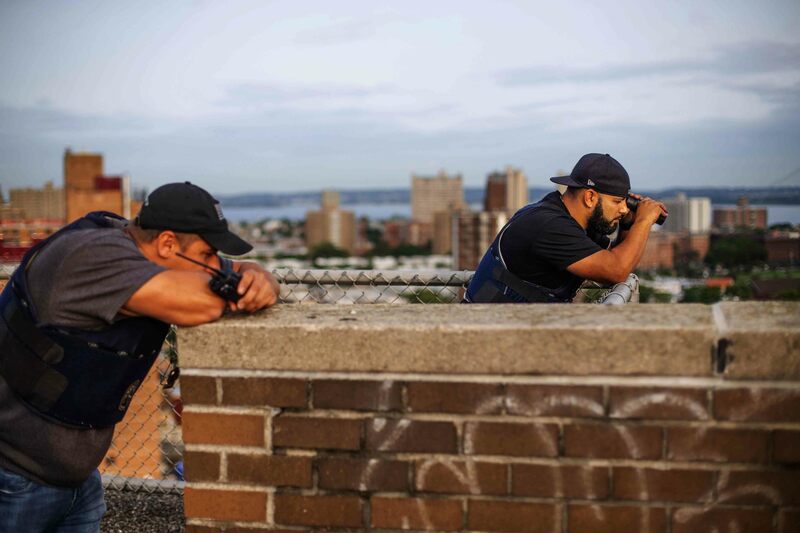 The support provided by the Foundation has a tangible effect on improving safety in New York City through funding the Crime Stoppers and Gun Stop reward programs which remove dangerous criminals and weapons from our streets, the International Liaison Program which stations intelligence officers overseas to gather information on terrorist activity, and through support for Neighborhood Policing initiatives which are improving relations between the police and the public they serve.